Fridays high was 33. 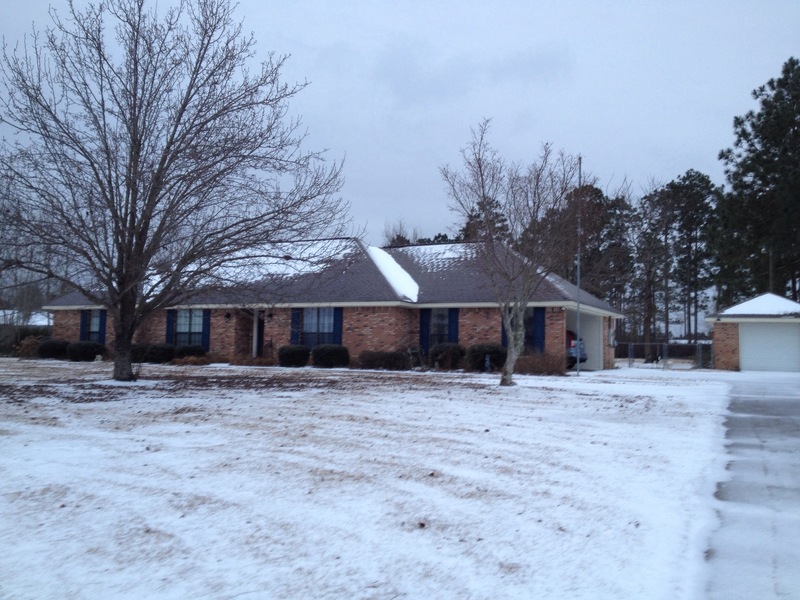 We had snow flurries in South MS. Today it was 64. Tomorrow 27 snow/sleet/ice. Saturday 70. Our weather is schizophrenic. We don’t have to work tomorrow. Snow/sleet and ice is an event in our neck of the woods. LOL Stay warm. Here is a taste of our weather today. I’m glad we only get this in small doses. OMG! I remember when we talked about this! This was so crazy! Let’s pray this never happens for all of you ever again! Of course, global warming is a myth… We just spent the last 6 weeks having Delta-like weather in SW PA… I was just about ready to suggest to the hubs we move NOLA for some relief.